New! 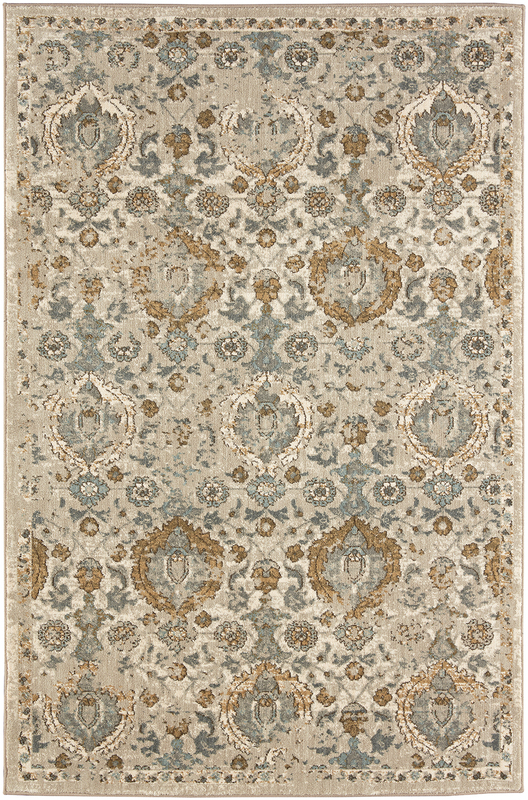 - An eclectic mix of styles from abstract contemporary to re-imagined Persians, the Karastan Touchstone Collection is a carefully curated collection of new age classics. Shown in sought after shades of indigo, bronze, black and a soft gold, the designs of this collection are transitional and textural. Fused with the luxurious finish of Karastan’s exclusive triexta Smartstrand Silk yarn, the styles of the Touchstone Collection feature the sumptuous softness of silk and a built-in premium lifetime stain and soil resistance that will never wear or wash off.